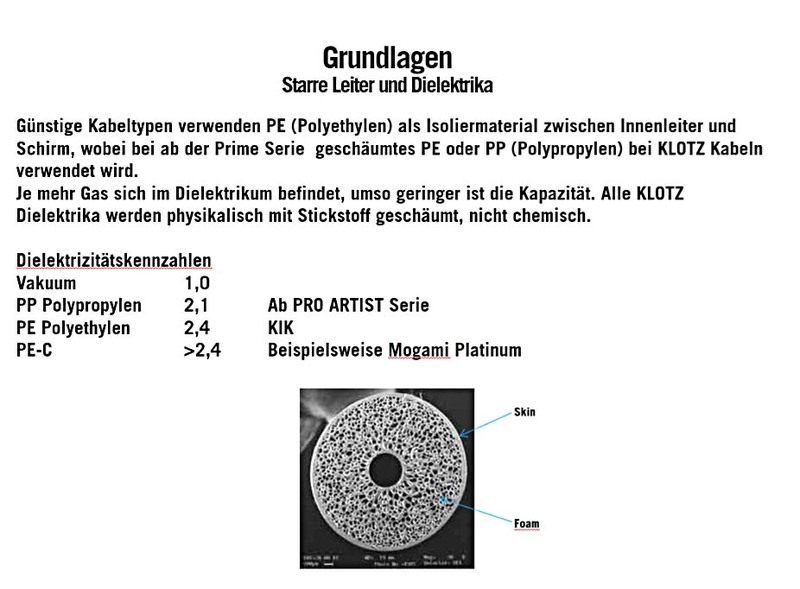 Non-conductive material used in cable production as insulation between cable conductors. The dielectric medium has a major influence on characteristic impedance and attenuation. 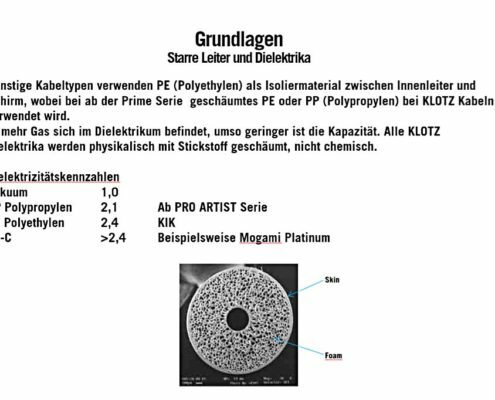 Dielectric media are also used in condenser microphones, antennas and connectors. They may take the form of solid, liquid or gas. 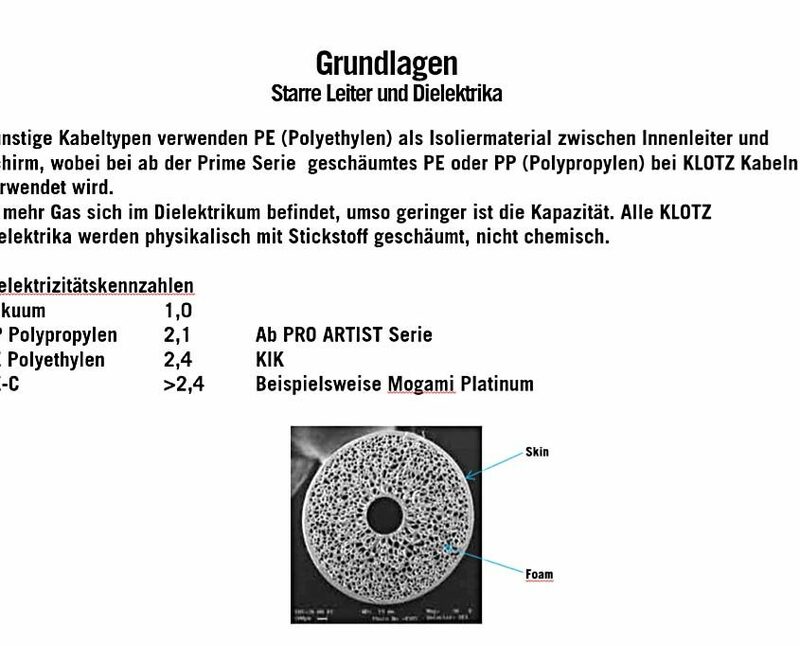 Plastic dielectric media such as PVC, PE, PP or PTFE are generally used for cables.